Skill and compassion go hand in hand when providing exceptional patient care. As a dental professional, I stay up to date on the latest advancements in dentistry in order to provide the most current treatment options for my patients. 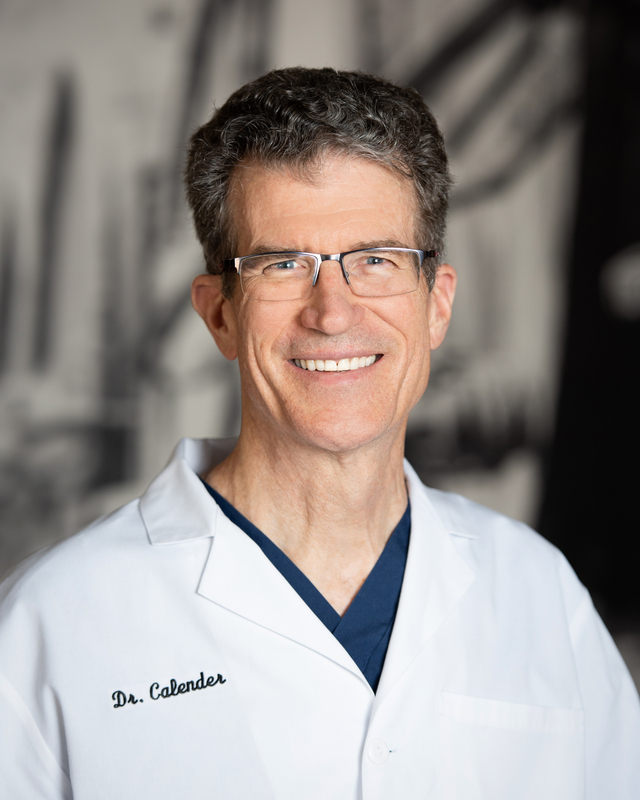 As a doctor, I recognize that my patients are unique individuals who have placed a great deal of trust in me and my team, and that is just one reason why I value each and every patient relationship. I started my dental career in 1982 as a Navy dentist in San Diego, but my wife Lynne got me to Texas as fast as she could. We live in Keller and I have been practicing in the Dallas-Fort Worth metroplex for more than thirty years; we are also long-time members of Gateway Church in Southlake. I enjoy cycling, fly fishing, and hiking to fly fish in the Rocky Mountains backcountry with our oldest son each summer. I am a member of the ADA, TDA, and the Academy of General Dentistry. I appreciate the time you’ve taken to visit this site and find out more about our practice and the many services we can provide to help you achieve optimum oral health and your best smile ever!